After 30 years with Churchmanor Estates, Graham Humphrey – the current Financial Director – has decided to retire. Graham has been a Director of the company since 1989 and played a key role in the success of Churchmanor over those years. 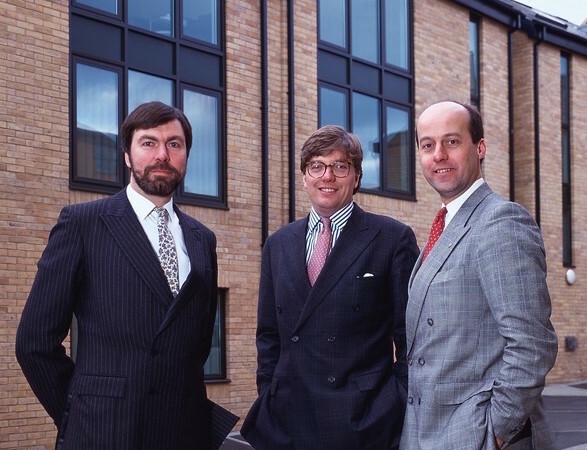 Graham commented: “The Churchmanor family has been great fun over three decades and I have fond memories of our humble beginnings in London and being part of seeing the business grow to what it is today. “We have had much pleasure along the way with many successes leaving our legacy across East Anglia of numerous developments that I am proud of.